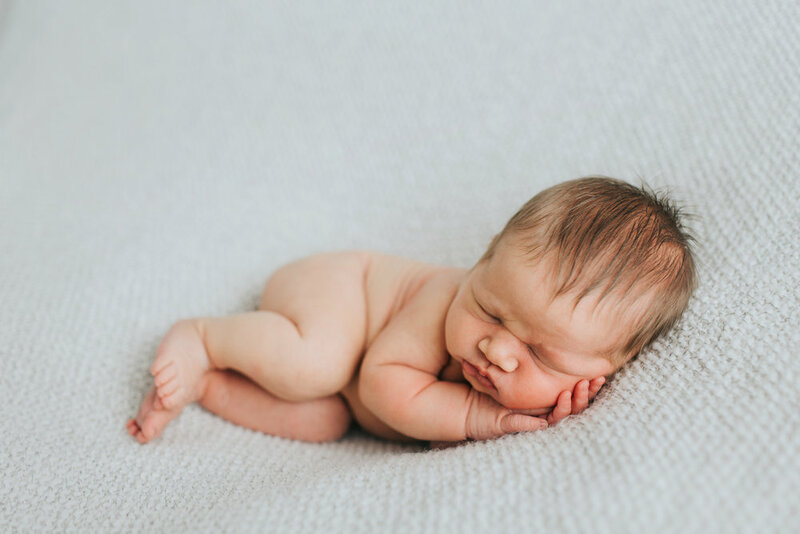 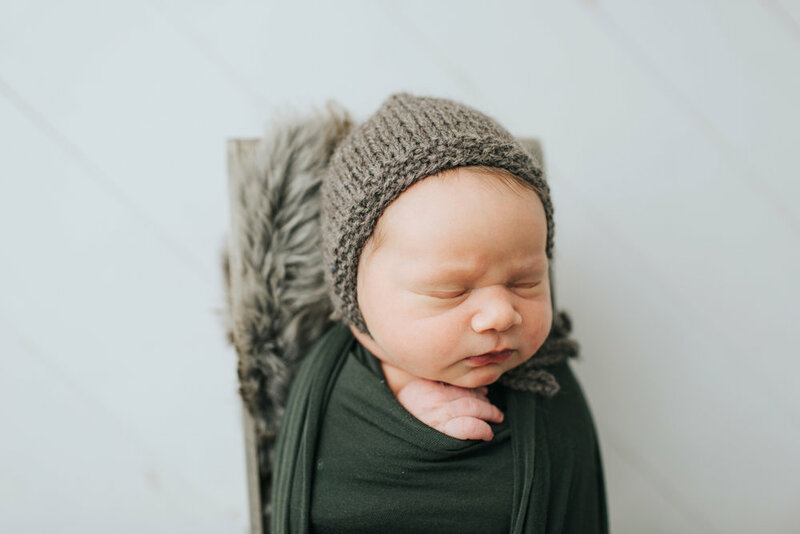 The Swanson family welcomed their second child, sweet Baby Henry just a few short weeks ago and I had the pleasure of snuggling him for his newborn session! 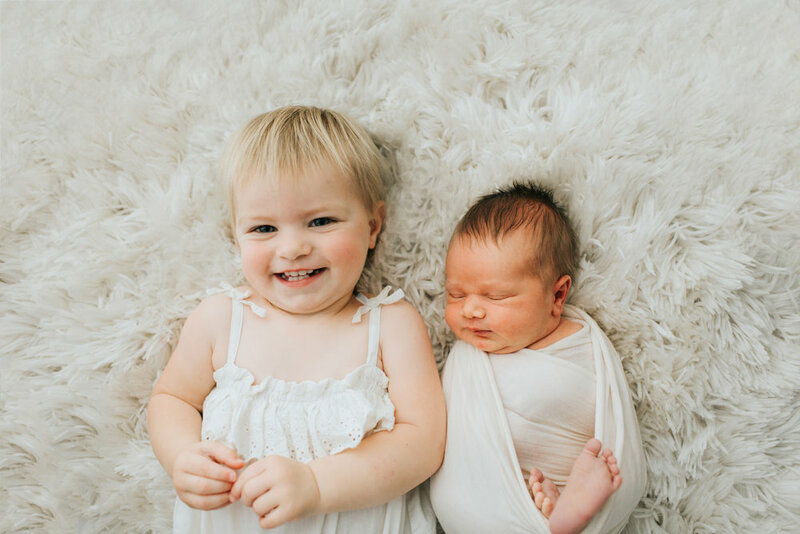 The adorable Miss Sella was so happy to be a big sister to Henry! 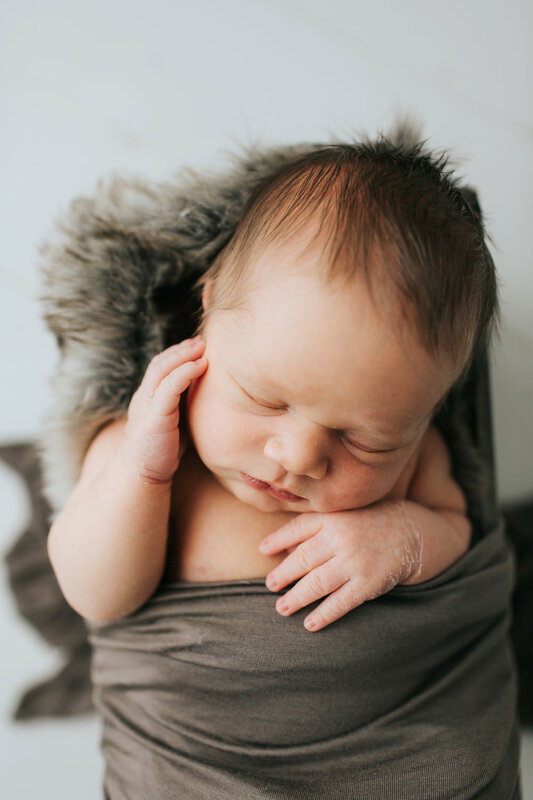 This adorable hunk had the best hair and squish...he stole my heart! 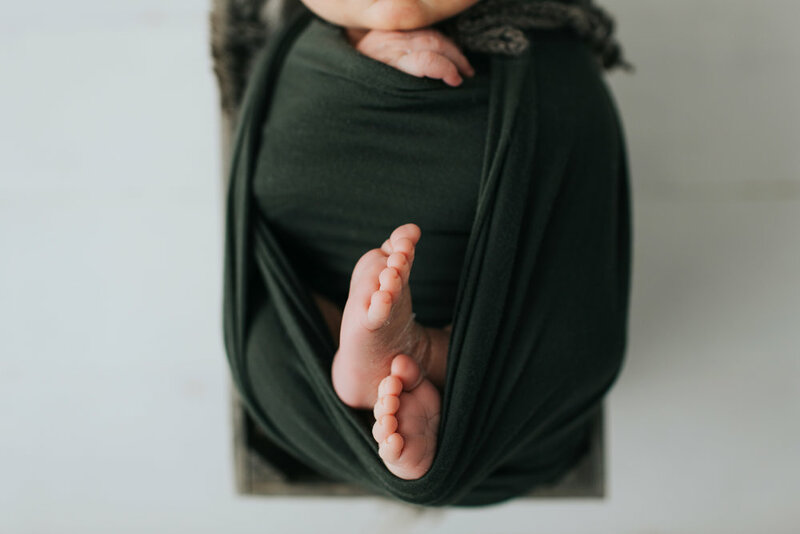 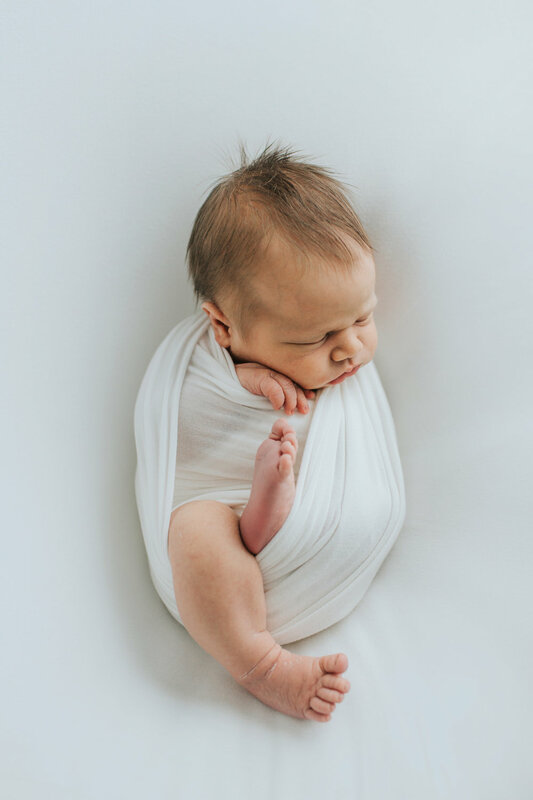 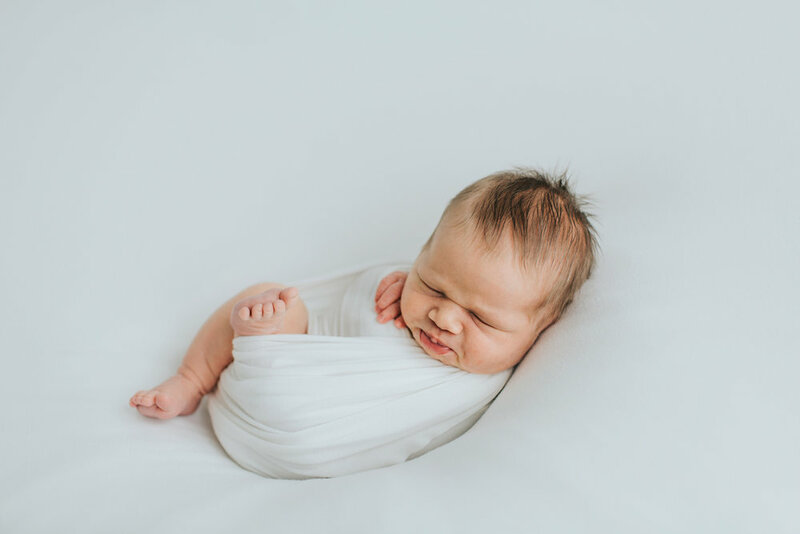 Here are a few more of my favorites from Henry's newborn session!